Home » Events » education » Meet Your Maker’s Mark Maker! Looking for a little post-holiday fun as we dive into the heart of winter? 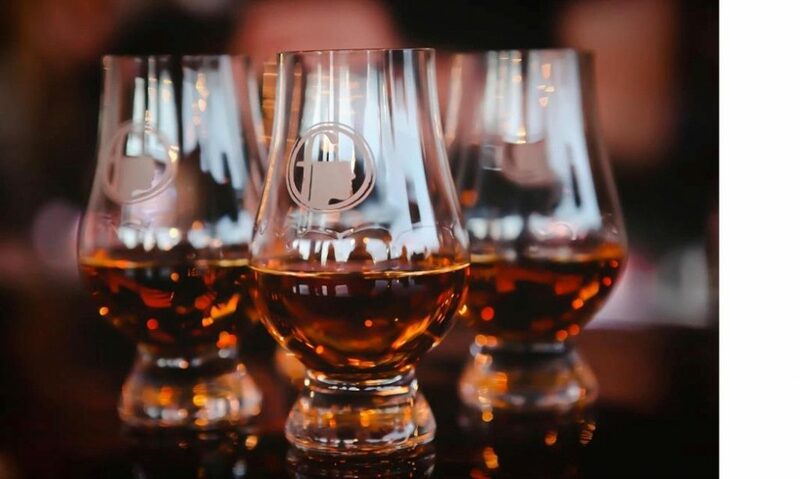 Then come celebrate with us and help introduce our Chicago-area Ambassadors to Denny Potter, the new Master Distiller at Maker’s Mark’s National Historic Landmark distillery. On Tuesday, January 22, we’ll be stopping by two local institutions and bringing a little bit o’ Loretto with us. First, from 5:30 to 7 p.m., we’ll post up at Binny’s Beverage Depot, where Master Distiller Denny Potter will be signing purchased bottles of Maker’s Mark®and sharing tales from the distillery. Next up, from 8 to 10 p.m., we’ll make the short trip over to The Barrelhouse Flat, one of Chicago’s top handcraft cocktail destinations, for a casual evening of sipping and chatting bourbon with Denny. Try a specially priced Maker’s Mark libation crafted by some of Chicago’s best mixologists or grab a bite to eat from Barrelhouse’s delicious food menu. Both stops are free (food and drink available for purchase), and there’s no need to RSVP. We hope you can join us for an evening out in Chicago. Let’s celebrate our new Master Distiller and the new year together! 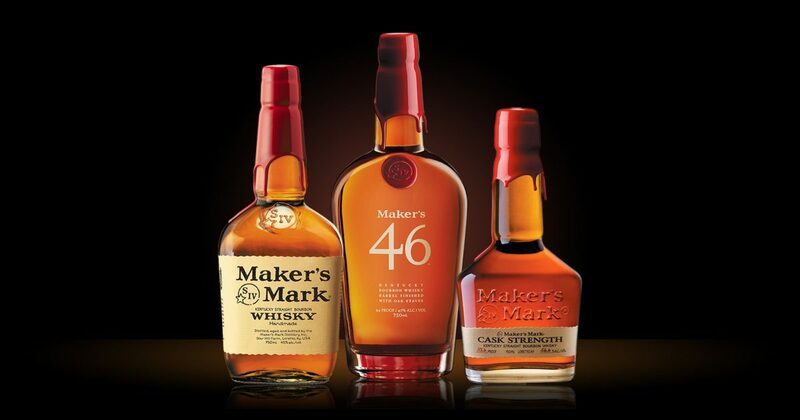 Meet Your Maker’s Mark® Maker!